Vladimir Pushkarev, the director of the Russian Arctic Exploration Institute, also emphasizes the issue of traffic. 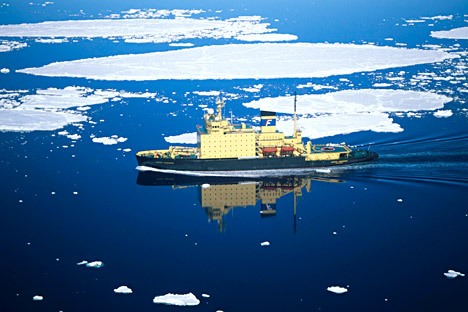 “If the laser can help speed up the icebreakers traveling along Northern seas, it must be installed,” Pushkarev told RBTH. “Once the development of the laser system is completed, we will conduct all the necessary tests to confirm the device is safe for the environment and for Arctic fauna and flora,” officials from Schwabe told RBTH. They added that the system would not be installed on icebreakers until the tests are passed.